You’ll find that our practice offers a professional eyecare service for children and a wide range of attractive styles specially designed for young faces. Many frames have soft nose pads for extra comfort and sprung hinges to stand up to the rough and tumble of everyday life. Children must feel comfortable about wearing spectacles – or they won’t use them when they should. 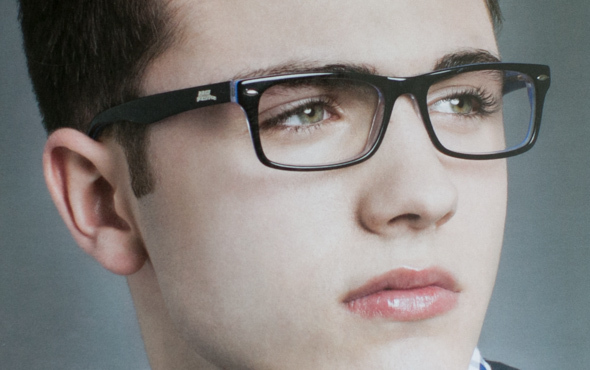 So we take great care to explain why glasses are important, as well as ensuring that they fit well and look good. We will discuss the different options with you and only recommend spectacles that suit both your child’s needs and your budget.A selected range of children’s spectacles are completely FREE with a NHS voucher.